With several highly caring, experienced and skilled Brookfield chiropractors under one roof, Brookfield Chiropractic offers a team approach to improving your health. 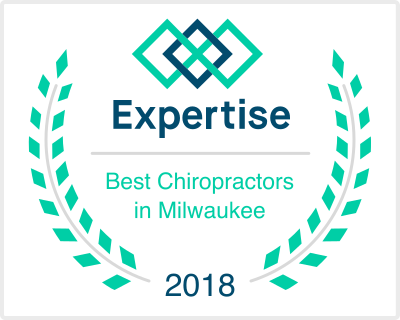 Add to that our modern, professional atmosphere, friendly support staff and on-time service, and you have the leader in Brookfield chiropractic care! At Brookfield Chiropractic We Tailor Our Service to YOU! If you’ve been looking for a chiropractor who has the experience to address your specific health concerns, Brookfield Chiropractic is the answer. With over 40 years of experience and a team of highly skilled chiropractors, you won’t find better care anywhere! Give us a call today to see how we may be able to help you. Click here to learn more about Dr. Christiansen and Dr. Herrle. Click here to read what other patients have said about their experience with us.